BeatSarcoma extended its support of Sarcoma Research to UCSF - as it exceeded its fundraising goals in 2009 and had more funds available than what it had already committed. UCSF has long been treating patients with sarcoma and recently decided to form a sarcoma research group. 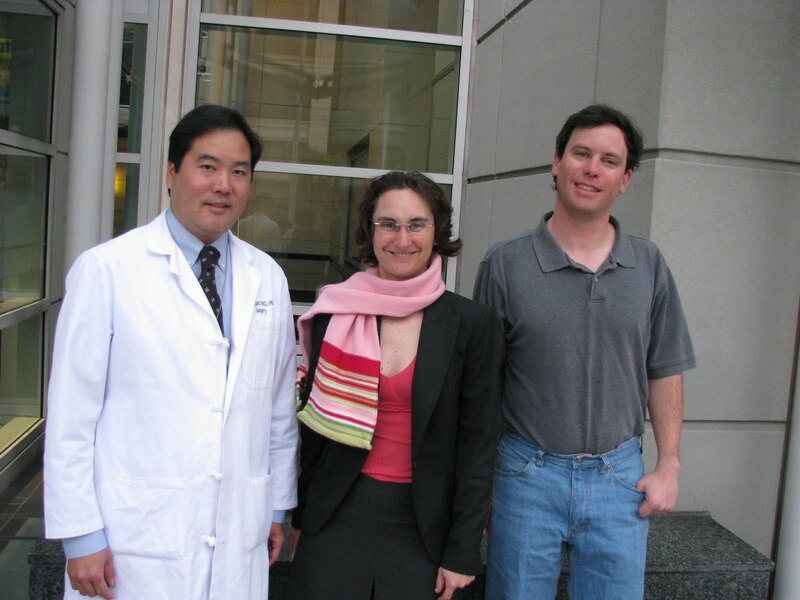 Dr. Nakakura is a cancer surgeon who treats patients with soft tissue sarcoma. He also runs a translational research laboratory dedicated to understanding basic mechanisms of cancer growth that might be exploited to better treat patients. With the help of funding from BeatSarcoma, Dr. Nakakura and his laboratory will investigate the role of a critical growth and signaling pathway in human sarcoma--the mTOR pathway. His group will determine the expression and activity of mTOR pathway components in a diverse collection of human soft tissue sarcoma samples. They would then investigate the efficacy of mTOR inhibition on sarcoma growth in vitro and in vivo. Submit an entry to the Everyday Sarcoma Heroes project? Everyone who has dealt with sarcoma knows a hero or two. Heroes support, encourage and inspire us in extraordinary ways. Just when we need them most, they are there. They challenge us, comfort us, and give us hope. Everyday Heroes is an effort to honor sarcoma patients and those who have touched the lives of sarcoma patients, and to inspire kindness and supportive action for everyone dealing with sarcoma. Thank you everyone for coming to our third annual Fun Run! The great news is that people came to run and they did plenty of running, some even ran around for a little while. People came to walk and they walked. 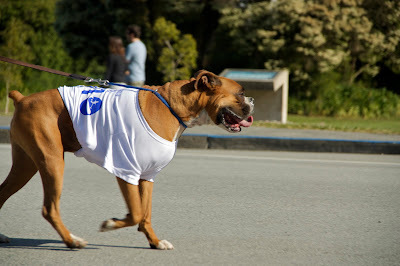 Any extra distance did not cost any extra money...Dog came, ate treats, wore cool t-shirts and won prizes. Kids ran with a smile on their face and the sun was out to greet team Millie, team Lauren, team Paul and team Dave.